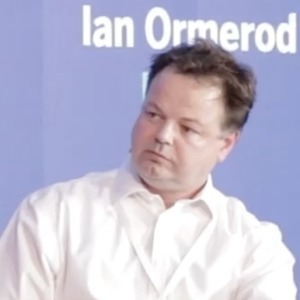 Ian Ormerod is Head of New Digital Business at BBVA. Ian Ormerod has been a guest on 2 episodes. Ep. 262. Insights: Live from BBVA Open Summit! 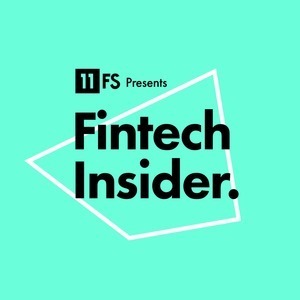 On today's show, we're live at the BBVA Open Summit in Madrid. Simon Taylor takes a look at ecosystems, platforms and marketplaces in relation to the new digital transformation.